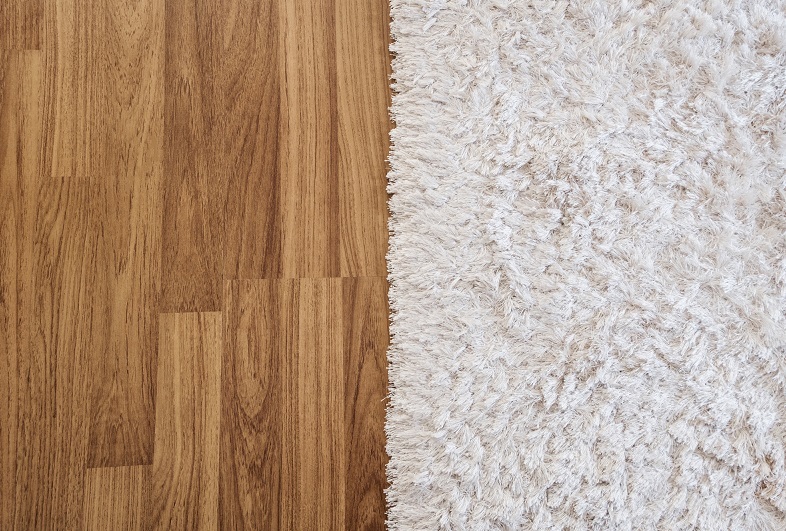 Home » Carpet vs Hardwood Flooring: Which is Healthier? Many homeowners and house design experts debate about choosing carpet vs hardwood flooring. Is it true that one holds onto more dirt and bacteria than the other? Is one easier to clean than the other? What about other considerations, such as price, soundproofing, insulation, and overall comfort. In this article, we’re examining the pros and cons of both carpet and hardwood flooring. We’ll attempt to resolve the carpet vs hardwood debate once and for all. Does Your Floor Affect Your Health? Hardwood is perhaps the oldest and most widespread type of flooring used all across the Western world. It’s durable, easy to clean, and attractive. However, people also think that hardwood is healthier than carpet because it does not allow mould and dust to accumulate. Besides allergies, there’s asthma and a variety of other conditions that may be aggravated because of your flooring choices. So yes, your floor can affect your health. But how does this happen? Asthma and Allergies: Are Hard Floors Better than Carpets? Reducing exposure to triggers is the most effective way to prevent asthma or allergy flare-ups. Based on studies, carpets can indeed act as storage for most allergens. This can lead to worsening of the symptoms of asthma and lower the quality of life for those suffering from allergies. The most troublesome location is the bedroom. A dirty carpet flooring in the bedroom means that you will be exposed to dust and allergens each night. On the other hand, hardwood flooring is a lot easier to clean and keep free of dust, pet fur and other allergens. 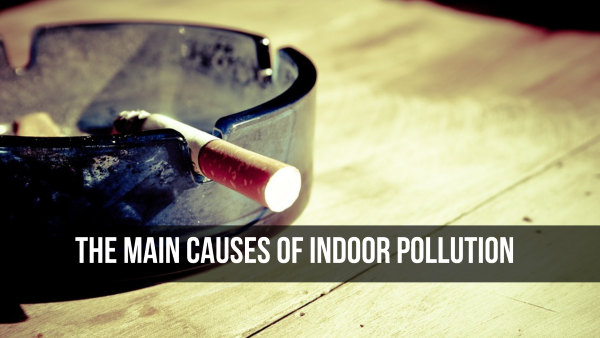 However, hardwood floors still get dirty and an unclean hardwood floor is as dangerous to people suffering from asthma as an unclean carpet floor. In either case, keeping your floor clean will reduce the concentration of allergens in your home. Cleaning your carpet flooring with steam on a regular basis will make it as safe as any hardwood flooring for people who suffer from allergies or asthma. However, if you are not up to the task of steaming your carpets at least twice a month, then it is probably best to replace carpeting with hardwood flooring. This is especially important if you or someone in your family suffers from allergies or asthma. As a side note, keep in mind that synthetic flooring can be even worse than unclean carpet flooring when it comes to asthma. Synthetic flooring is known to release gasses that are collectively known as volatile organic compounds. 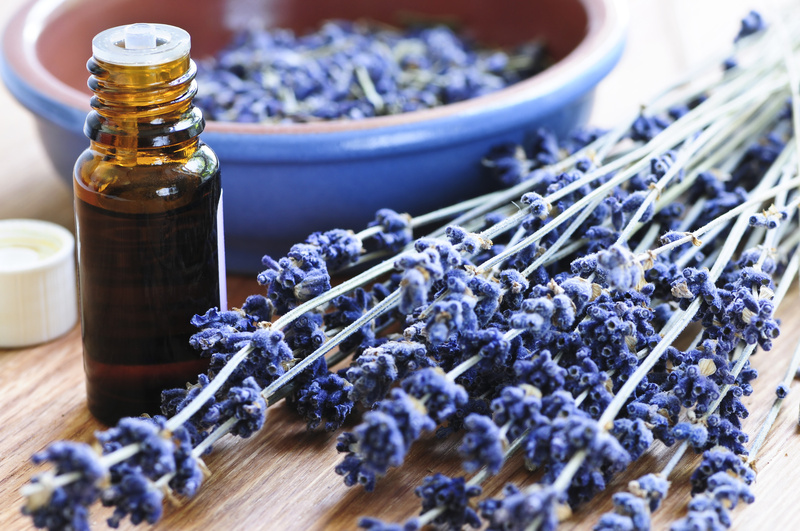 These compounds can aggravate the symptoms of asthma. 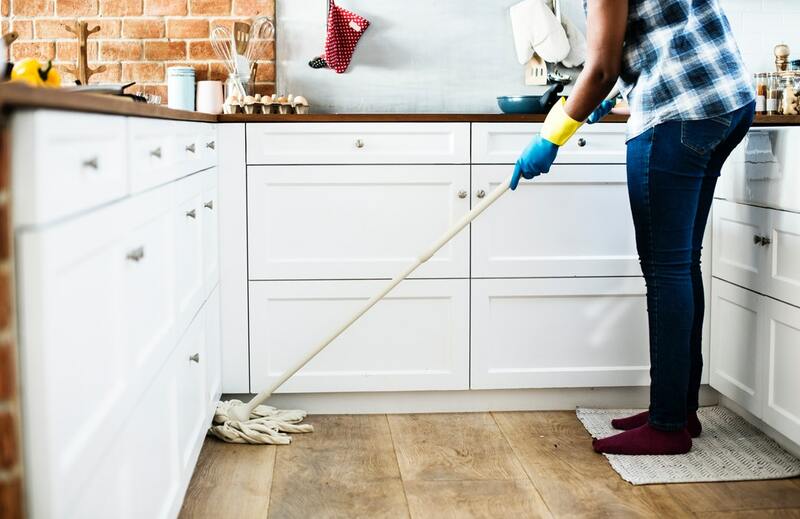 Thankfully, most synthetic flooring stop releasing volatile organic compounds after a while, but this is something you should know before investing in new flooring. Before deciding on a type of flooring for your house, it is a good idea to test yourself and your loved ones for allergies. Allergy skin testing will help you decide what type of flooring is best for you. Also, keep in mind that children are more sensitive to allergens that lie on the floor due to their size and height. Even if you are allergic, remember that a dry, clean carpet helps improve indoor air quality instead of worsening the symptoms of allergies. According to the Asthma and Allergy Foundation of America (AAFA), you can indeed have healthy and safe carpet flooring. AAFA suggests using the Stanley Steamer Carpet Cleaner, which has been certified by the foundation. There are other commercial carpet cleaners you can use as well. Even when dust and allergens are cleaned off, there are several other health issues to consider. Carpets absorb moisture a lot more than hardwood flooring, making them a poor choice for wet areas. Also, mould can grow literally overnight in a wet carpet, and it’s notoriously difficult to remove. So, forget using carpets anywhere near your bathrooms. Another important consideration is heat insulation and overall warmth. In this area, carpets are the clear winners. A carpet flooring can keep your home warmer and better insulated, helping you lower your utility bills. The way carpets warm your house has to do with the air that is trapped inside their fabric. The trapped air acts as an insulator, making the carpet a floor-wide insulation against heat loss. Carpets are easier on naked feet as well, especially during cold winters. This is entirely a matter of taste. For some people, the soft fabric of carpets feels more comfortable than hardwood flooring. There is no definitive answer here, so pick the one you like most. When it comes to cleaning, hardwood flooring is definitely easier and faster to clean. Carpets need special equipment and a lot of time to clean properly. However, hardwood flooring is also a lot more expensive to maintain and replace when needed. While you can change carpet flooring every few years, it’s not economically feasible to do so with hardwood flooring. Finally, if you suffer from sleep issues and even the tiniest sound can wake you up, you should consider carpet flooring for its soundproofing properties. This might seem like a minor health consideration, but poor sleep can lead to all sorts of problems if left untreated. So, here it is. According to the above, hardwood and carpet flooring are equally healthy. However, carpets are harder to clean properly, making them less ideal for people with allergies or asthma. On the other hand, carpets are also less expensive, offer more heat insulation, block sound more effectively and are overall more comfortable for most people. One final consideration is perhaps ecological. Hardwood flooring requires wood from real trees, which harms the environment. Carpets are more eco-friendly. Carpet Vs Hardwood: What’s the Verdict for You? Now that you know the pros and cons of carpet and hardwood flooring, come on in and check out Sparkle and Shine for more resources to make your home as cozy, healthy and liveable as possible. Within our pages, you will find guides, cleaning tips, and house lifestyle articles aimed to transform the way you experience house cleaning. And if you are within our service areas in Melbourne, we will gladly restore your home and give you that brand new home experience once again.